As leading manufacturers of an extensive range of lifts, including home and platform lifts, it’s probably obvious that we are big fans. Unfortunately, a lot of people neglect to see the wonderful thing about them – they’re just a part of their everyday life. People don’t realise that lifts have actually changed the way we live, go to work and travel. Imagine having to walk up millions of stairs? This would be the case for some of the world’s biggest skyscrapers. People can easily be taken hundreds of feet into the air in a few seconds, making our lives a lot easier! 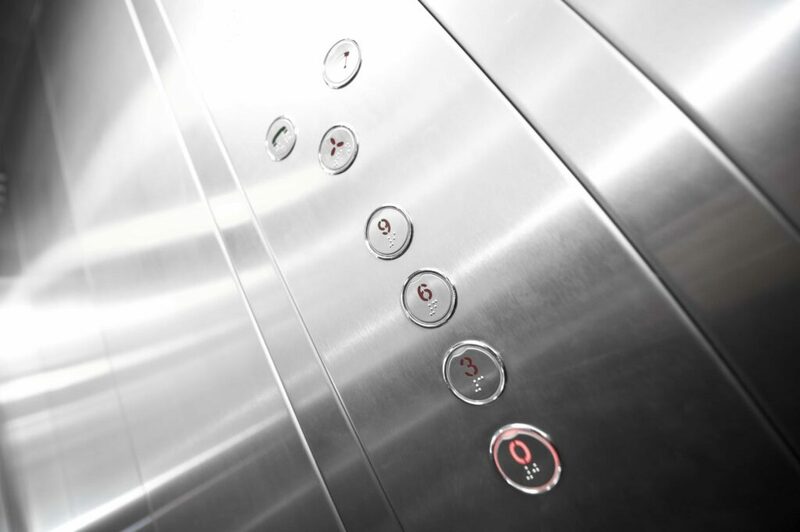 To celebrate this fantastic technology, we have put together a guide to some of the most interesting facts about lifts! When lifts first started to become a big thing back in the early 1900s, doctors were terrified that they were going to make people seriously ill. They warned their patients about ‘elevator sickness,’ which they claimed was an illness caused by the sudden movement of internal organs which happened every time the lift stopped. Vertical transport was something was originally feared because of this! Earlier lifts were a very confusing invention for a lot of people- they didn’t know what they were meant to be. Many referred to them as being ‘moveable rooms’ and they were actually designed to look like mini rooms. Chandeliers and furniture were used to decorate them, allowing people to get comfortable as they moved between floors. Without the invention of lifts, there wouldn’t have been the introduction of luxury penthouses. Back in the day, the top floors of big buildings were used by housekeepers and servants, due to the fact that the rich people didn’t fancy having to walk up stupid amount of steps. They much preferred living on the lower floors – more accessible! 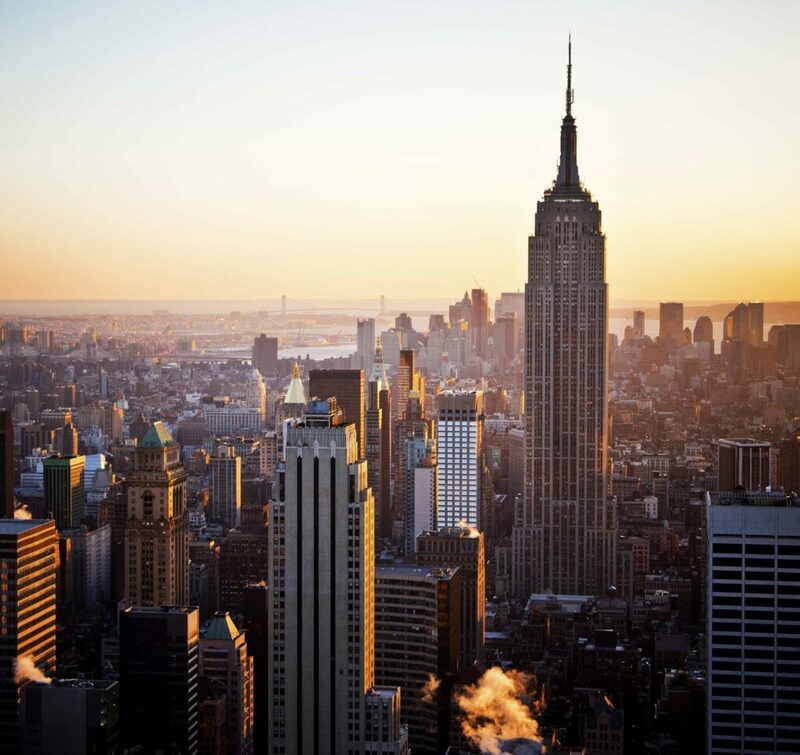 Once the elevators were introduced, the rich and famous began to see the benefit of being on the higher floors , and therefore the penthouse was born. So there you have it, without lifts, life wouldn’t be the way we know it! We hope you enjoyed reading these interesting facts, we definitely enjoyed writing it! If you’re looking to install a lift into your home or business, please don’t hesitate to contact us. We offer a professional and friendly service, and are happy to work to your individual needs and requirements. For more information, just give us a call on 01200 405 005 and a member of our team will be happy to help.